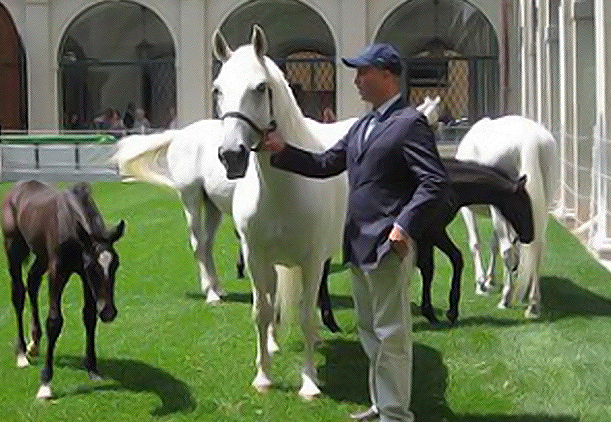 Whenever the Spanish Riding School holds one of their noble events, the parliament hosts a beneficial soccer tournament or the Vienna City marathon invites runners all across the country to partake – there is always one special guest going to be present: RICHTER RASEN. Our turf is definitely suited for every kind and genre of event. It’s diverse and unique qualities make it a real allround genius – indoor as well as outdoor.